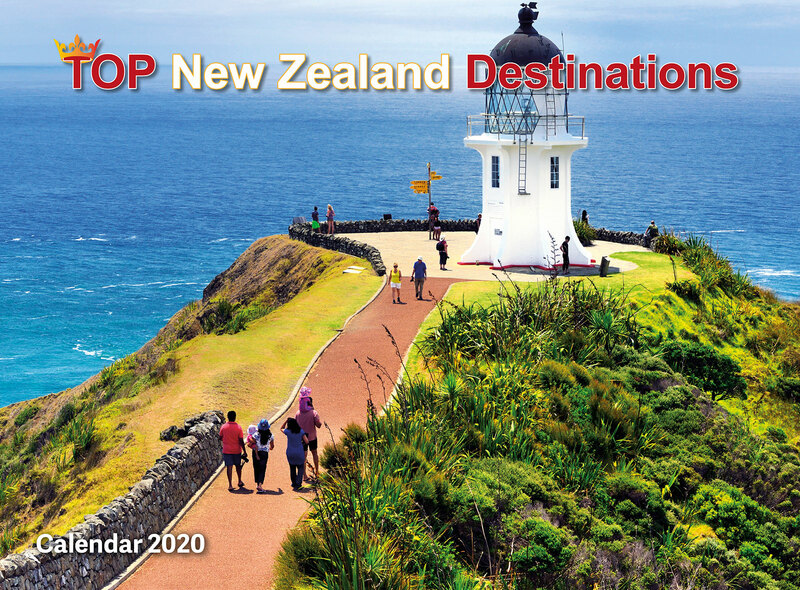 A calendar depicting scenes from top New Zealand destinations. 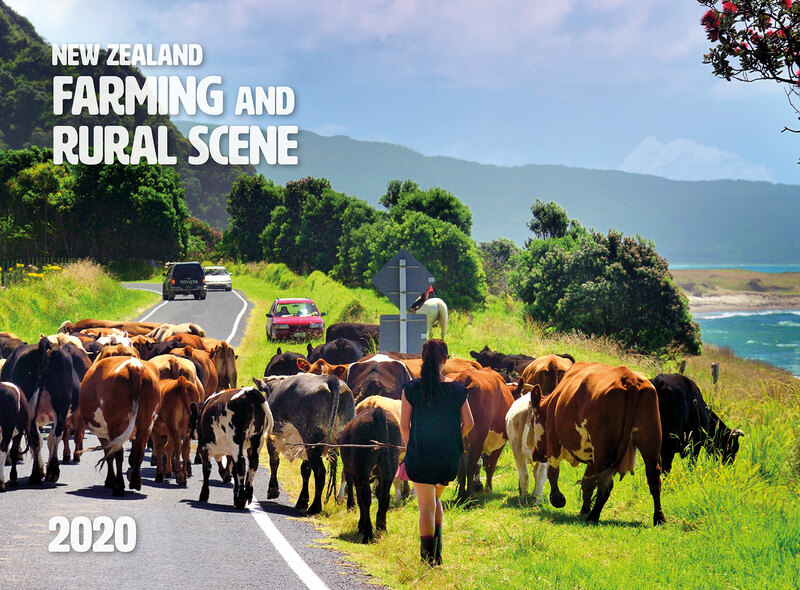 A calendar depicting New Zealand Farming and Rural Scenes. Copyright © 2020 BlackFish. All Rights Reserved.